In a tweet over the weekend, Musk said that SpaceX is no longer planning to upgrade Falcon 9 second stage for reusability. 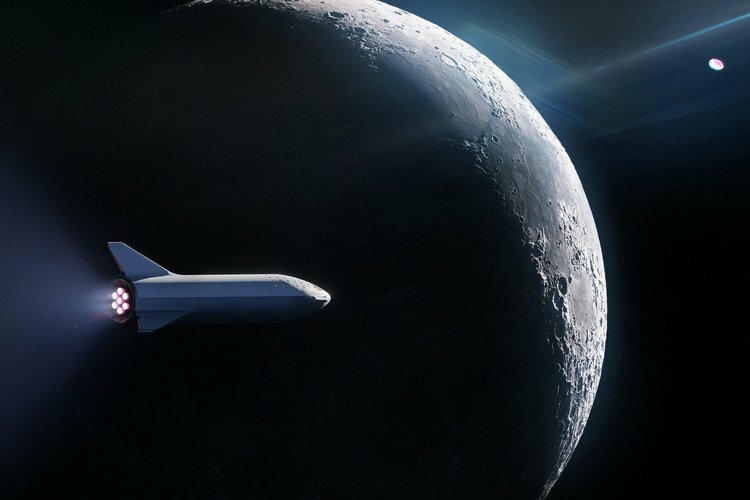 Instead of upgrading Falcon 9 for more reusability, SpaceX was now focusing on “accelerating BFR”. “New design is very exciting! Delightfully counter-intuitive,” he said.